Paine College is a private liberal arts institution affiliated with the Christian Methodist Episcopal (CME) Church and the United Methodist Church in Augusta, Georgia. 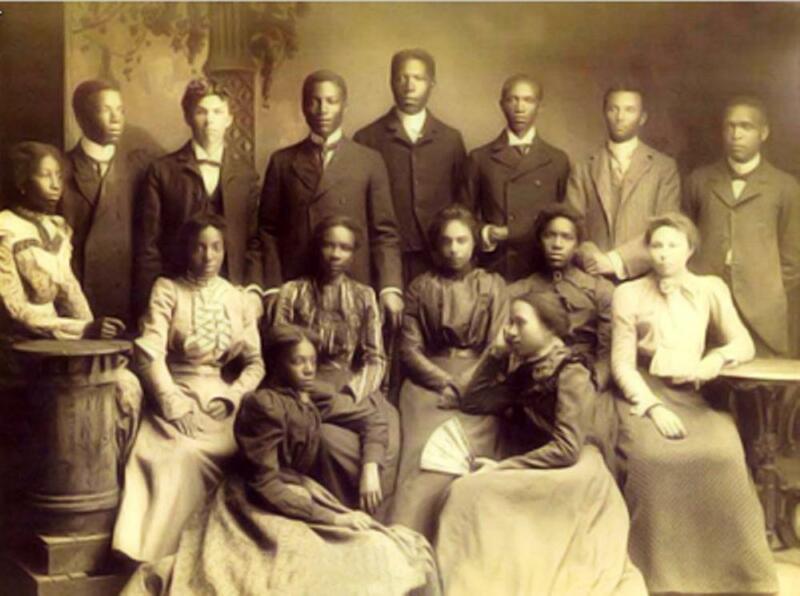 Founded in 1882 as a joint effort between the Colored Methodist Episcopal Church in America (now Christian Methodist Episcopal) and the Methodist Episcopal Church, South (now United Methodist), the institution was originally created to provide elementary and secondary education for African Americans. CME leader Reverend Lucius H. Holsey suggested the idea for the school in 1869. It was named after the late Bishop Robert Paine of the Methodist Episcopal Church, South. Classes began at 10th and Broad Street in Augusta in 1884 and in 1886 Paine was relocated to its current location on Fifteenth Street, which was then a farm outside of town. Many schools at that time were adopting Booker T. Washington’s technical training school model, but Paine remained a liberal arts institution. It was re-charted as Paine College in 1903. As there were no public schools for African Americans in Augusta at that time, Paine functioned as a secondary school as well until 1945 when the first public high school for blacks was opened. Paine has prided itself on a high level of interracial cooperation, and has had a racially mixed faculty since its beginning. It has also been open to all people regardless of race since it was founded, but is recognized as a member of the Historically Black Colleges and Universities (HBCUs). The enrollment at Paine College is currently approximately 900 students, all of whom are full time undergraduates. The majority of students are African American and about 70% are women. Most students are from Georgia. There is a good faculty-to-student ratio; most of the faculty is on tenure track. Out of the many programs of study offered, the most popular are mathematics, media, science, therapy and counseling, and conservation and resource management. Paine is selective and does not offer open admission.